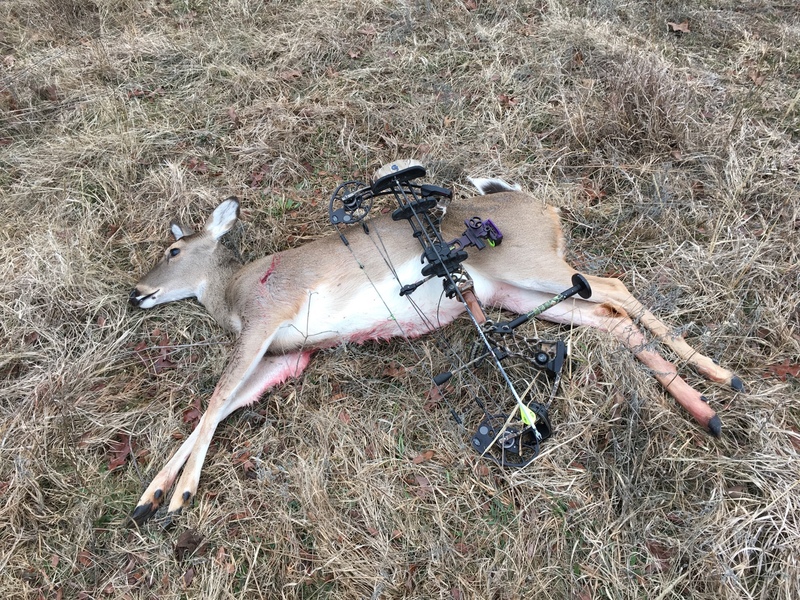 Passed this buck the first week of bow season and almost lived to regret it. Got this fat doe this morning also. Last edited by ecfire1967; 01-11-2016 at 11:39 AM. Congrats! Is his nose broke or is that just a scar? Scar, been fighting. Watched him fight earlier in the season. Congrats. .... let me know if you see any leases up there. Been looking for one in Oklahoma. Last edited by COOLDAD1; 01-11-2016 at 07:47 PM. 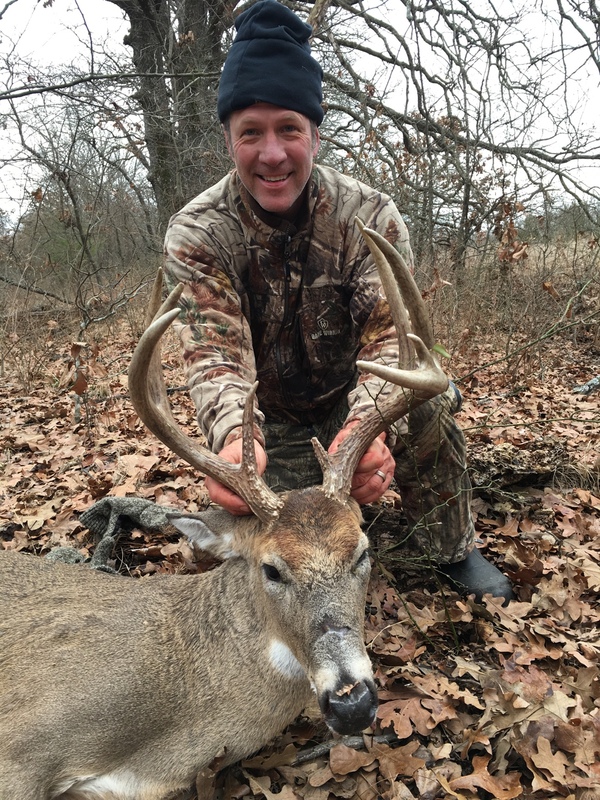 Congrats on a nice buck and a fat doe! He's got some good mass. Congrats! 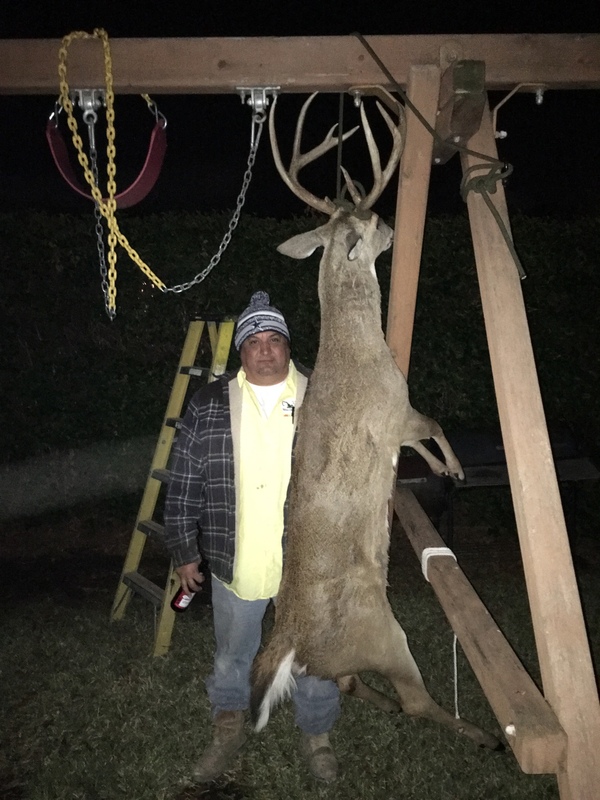 This is my brother in law with my buck. He's 5'11" and 250ish. way to double up ,, congrats!! !